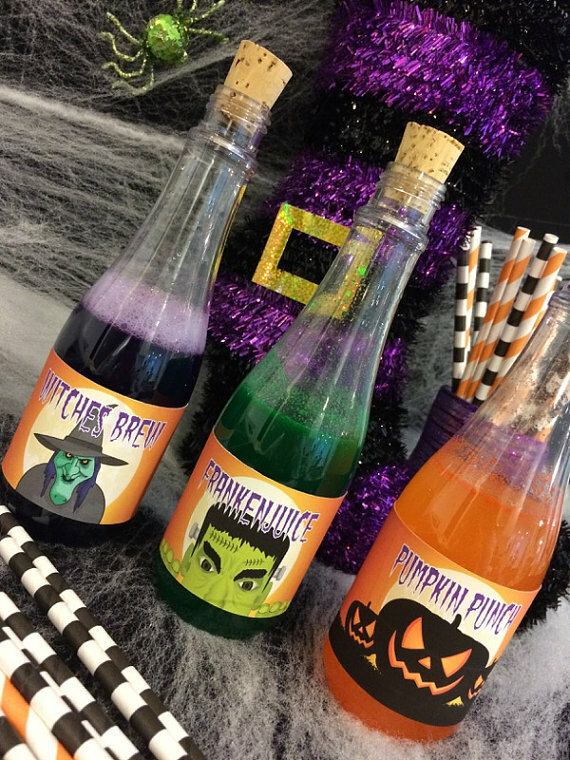 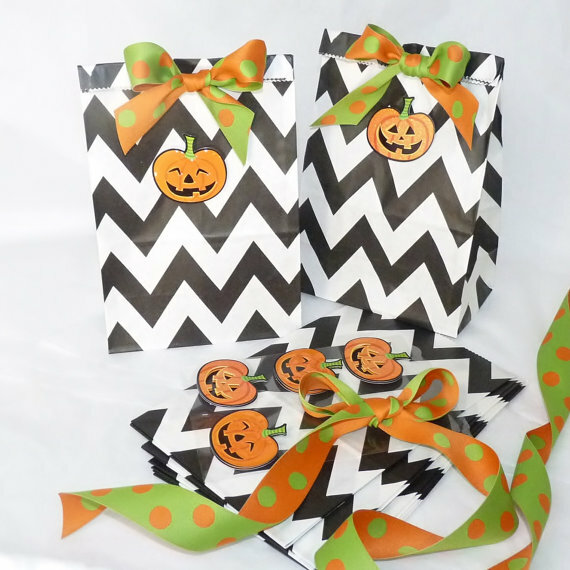 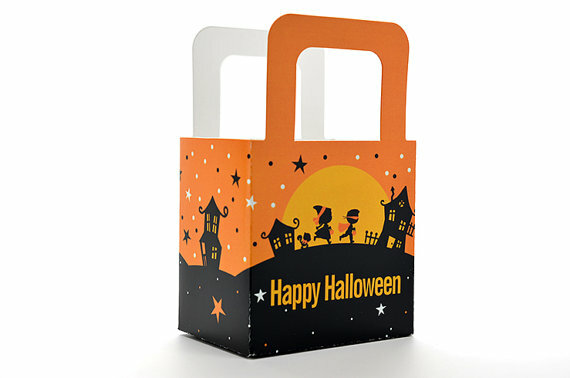 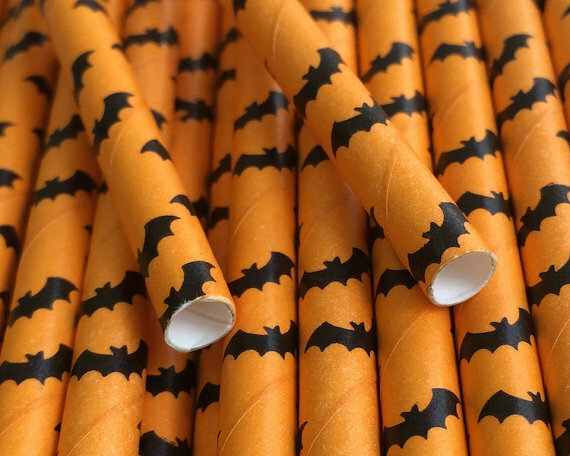 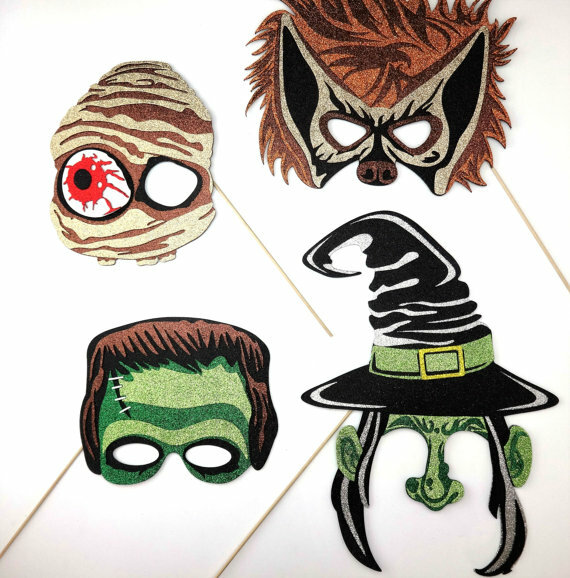 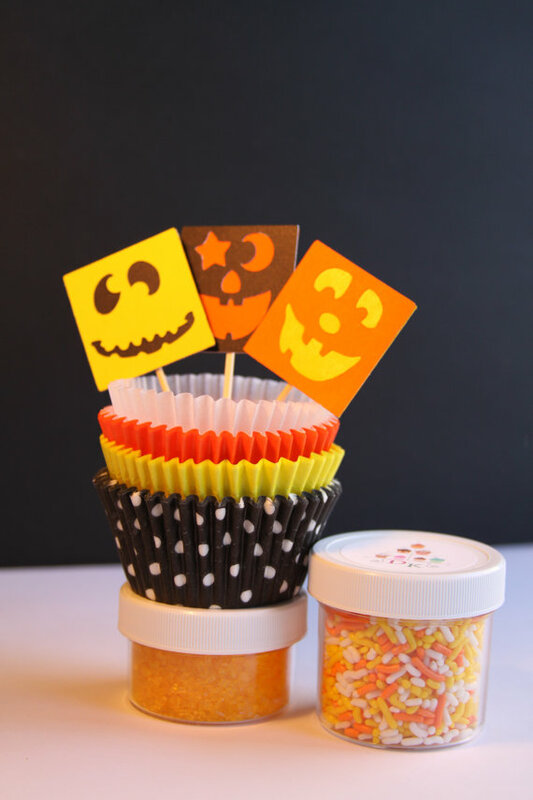 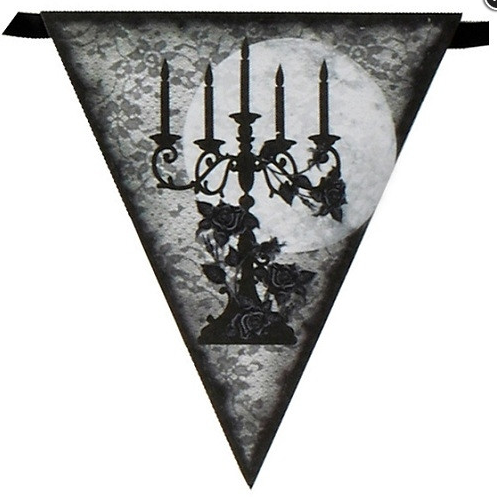 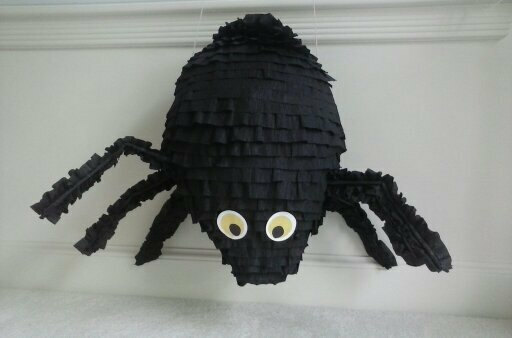 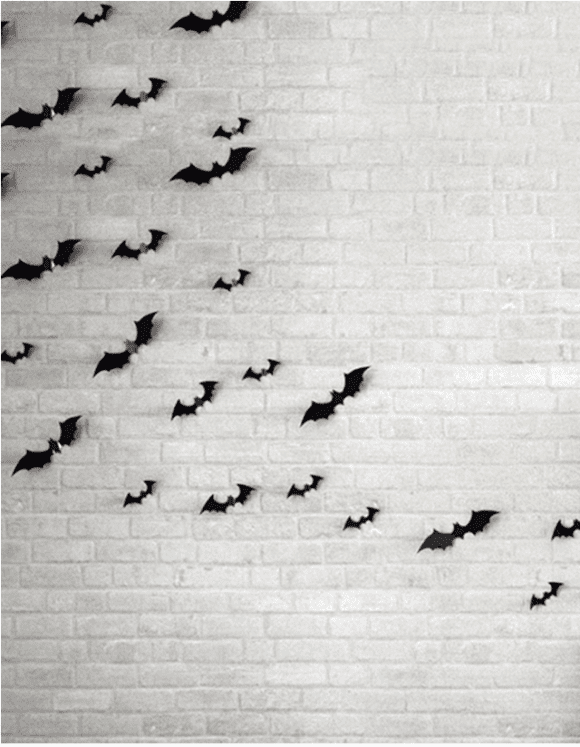 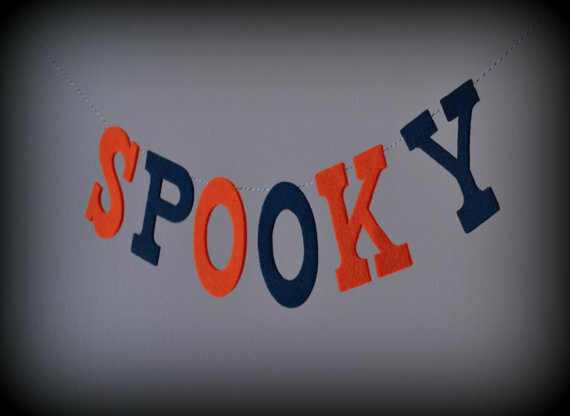 Today I bring you my Halloween party supplies and decorations roundup. 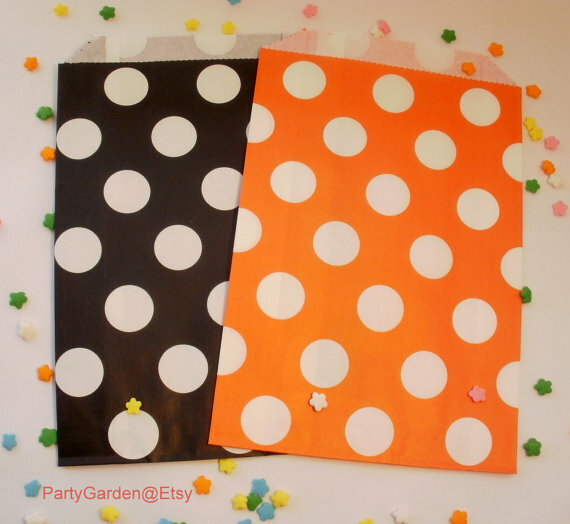 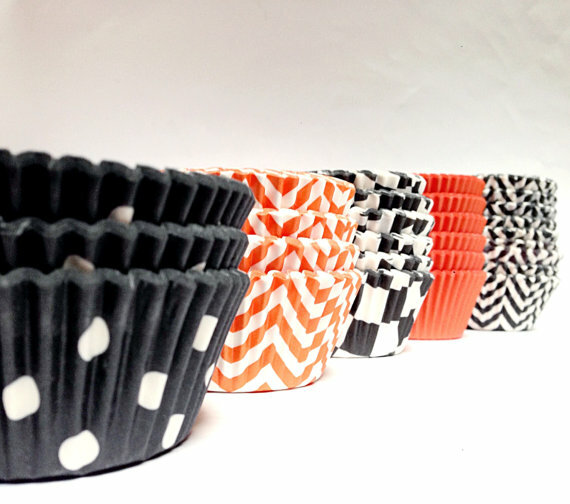 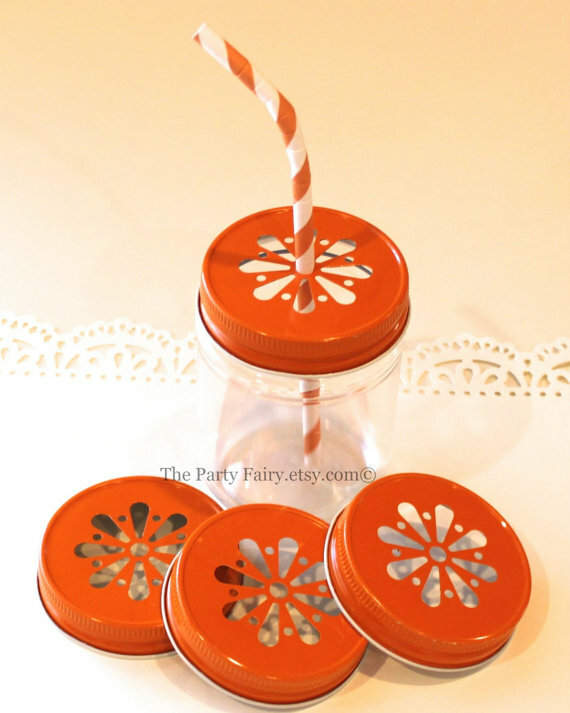 If you are throwing a party, or just want to decorate, here are some great products and ideas! 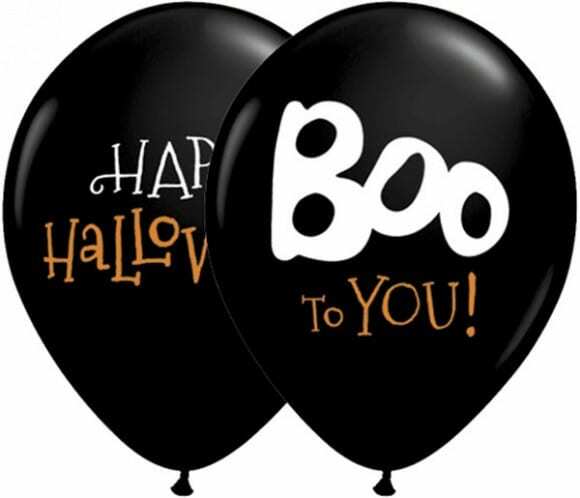 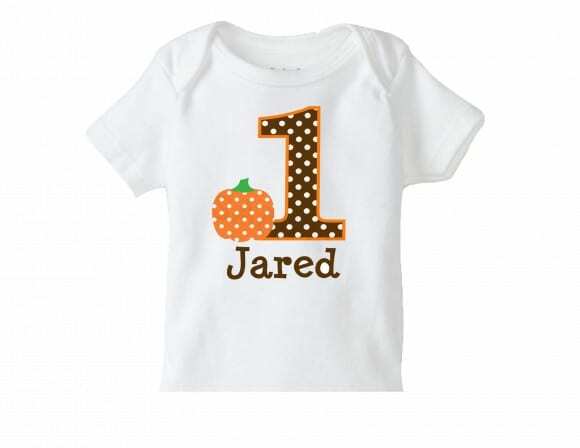 For more inspiration, check out all our Halloween party invitations, Halloween party supplies, Halloween printables and Halloween decorations. 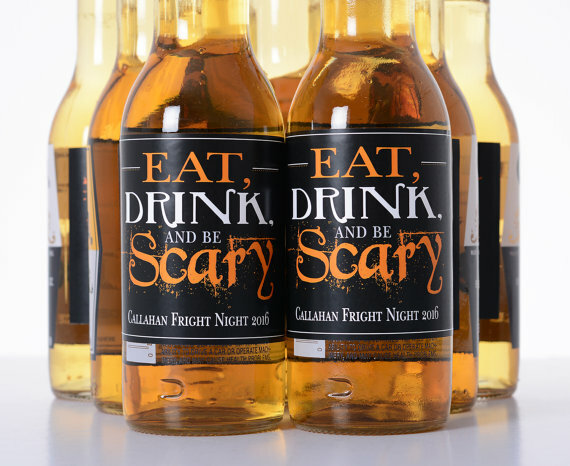 We've got everything you need to spook the neighbors!